Newport Beach Beachfront Homes For Lease in Newport Beach can be found in many communities in Newport Beach, California. Many of the beachfront rentals will be a weekly and/or vacation rentals so make sure you know the difference when looking at these rental properties. You will also find a nice mixture of traditional, Mediterranean and Contemporary beachfront homes in Newport Beach. If you are looking to rent an Beachfront home in Newport Beach we can help. Our Newport Beach rental agents will help map for you the best places to find beachfront rentals. Keep in mind that these beachfront properties don't come cheap since Newport Beach is one the most desirable locations throughout the country. 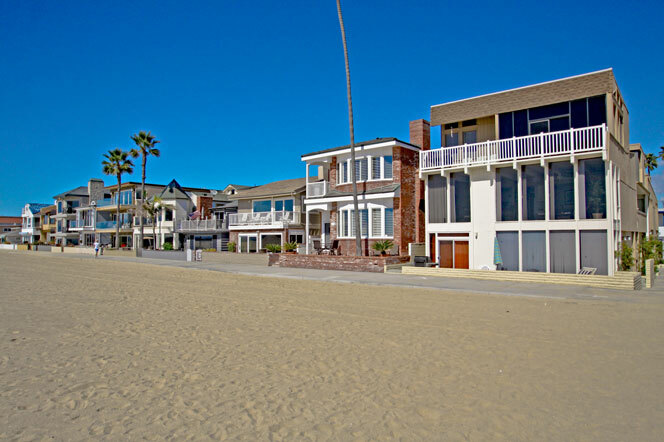 For more information about Newport Beach Beachfront homes for lease please contact us today at 949-444-1901. We specialize in Beachfront homes and Newport Beach Real Estate.